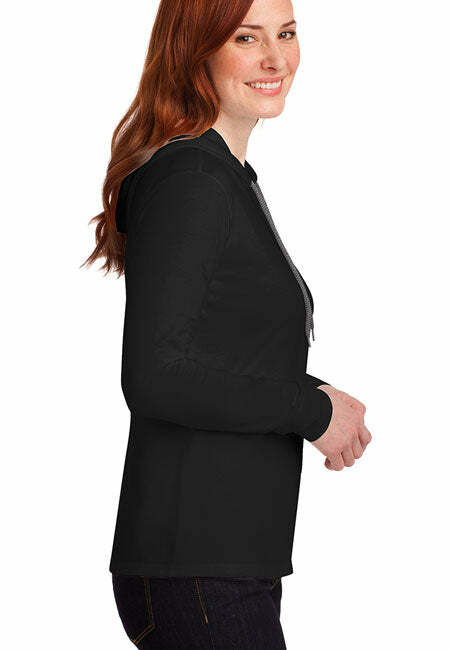 Home / I'm Kind of Big Deal in the Rebellion. 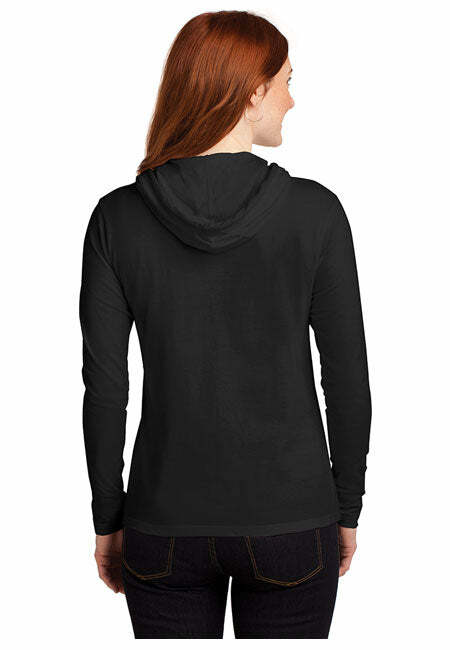 Women's: Anvil Ladies' Long Sleeve T-Shirt Hoodie. I'm Kind of Big Deal in the Rebellion. 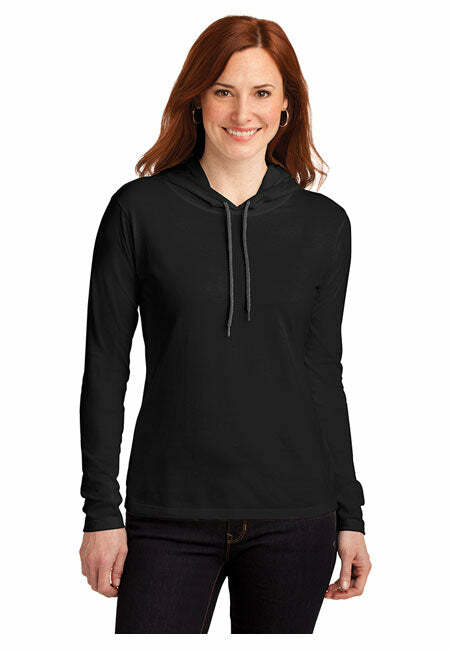 Women's: Anvil Ladies' Long Sleeve T-Shirt Hoodie. High quality Pro-American hoodie t-shirts for the stylish patriotic Second Amendment supporter.